Mefitis is a dark metal band based out of Oakland, California. We have put out a single and two B-sides in anticipation for our upcoming album. 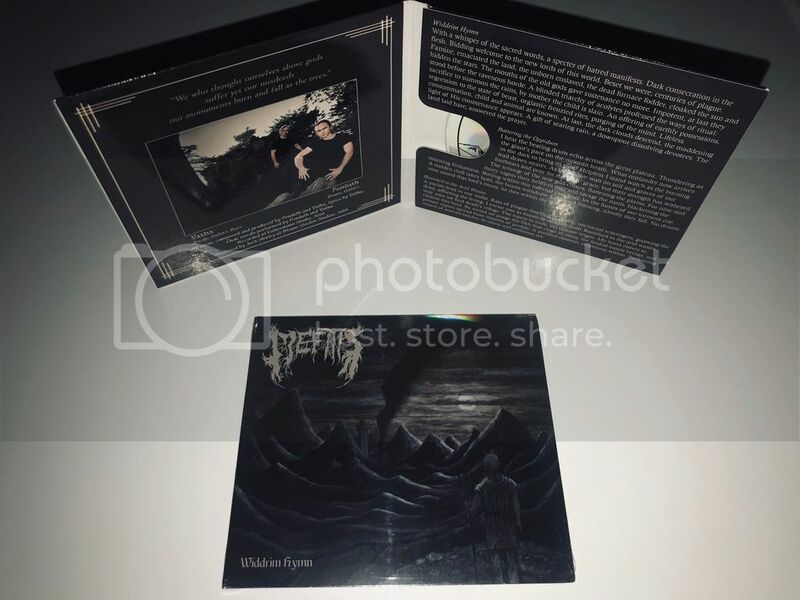 Anyone who pledges to write/publish a review for the single release will receive a free copy of the CD, so the material can be fully evaluated during the review process. We have put immense effort into creating something worthwhile and meaningful, and we want to share it with you. Send a message to Mefitis@protonmail.com if you are interested.